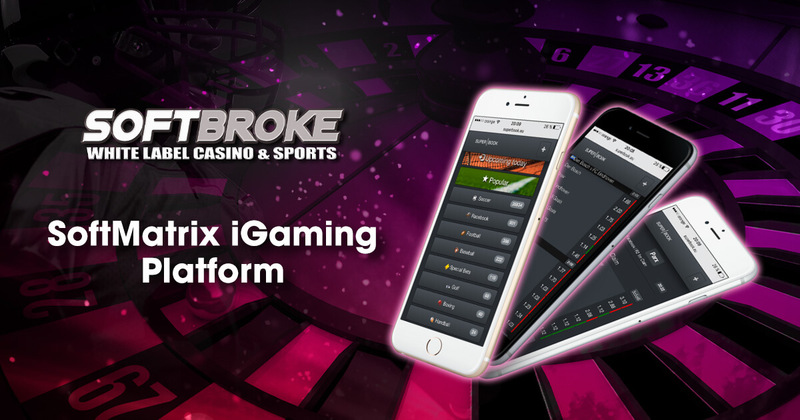 Nowadays, anybody can start their own sportsbook and casino platform as companies started providing white label services such as turnkey operator Softbroke. And one of its unique features is its SoftMatrix iGaming platform. The platform is a ready-to-run open source code system that provides everything a company needs to start its own sportsbook and casino. Since the platform is 100% unencrypted, companies can customize their desired features themselves. For the casino, Softbroke integrates titles from the biggest game providers into your site. The white label also works on payouts, online customer support, and customer verifications, among others. 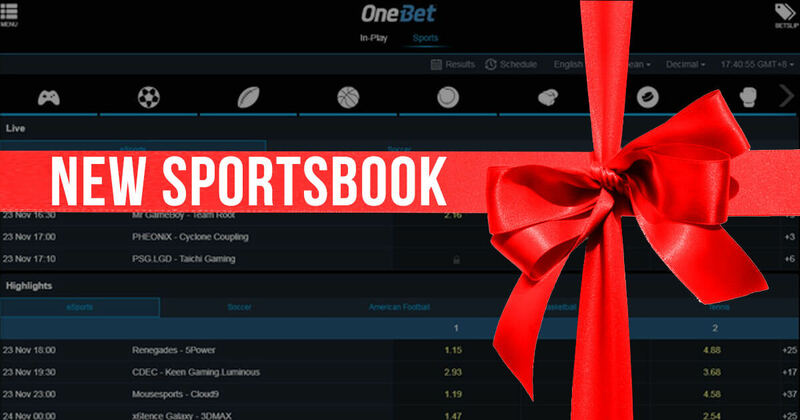 Meanwhile, for the sportsbook part of the platform, it offers major worldwide events, over 15,000 leagues, 66 different sports, and sets of odds. Some sportsbooks under the company are Tollbet, Xashino, and Betsler. Other features that Softbroke offers its clients are mobile device compatibility, multi-languages, branding options, in-play sports, affiliate program, cryptocurrency support, and multiple payment methods. Companies can also control the odds and add bonus codes on their SoftMatrix-powered site. The turnkey system will take five weeks to launch before the Softbroke turns the site over. A key feature of Softbroke is that it provides a 100% player commission which means that the earnings of the clients remain fully theirs and not of Softbroke’s. The white label eliminates the third party system which allows companies to fully own, control, and earn from their site. Earlier this year, Softbroke extended its reach to the Asian market as it partnered with Asia Live Tech, the first Bitcoin igaming software in Asia. Asia Live Tech is also known for providing its own slots, online casino, live dealer casino, and Asian lotteries through its own Bitcoin online casino white label. This partnership would signify progress in the iGaming industry’s worldwide influence.